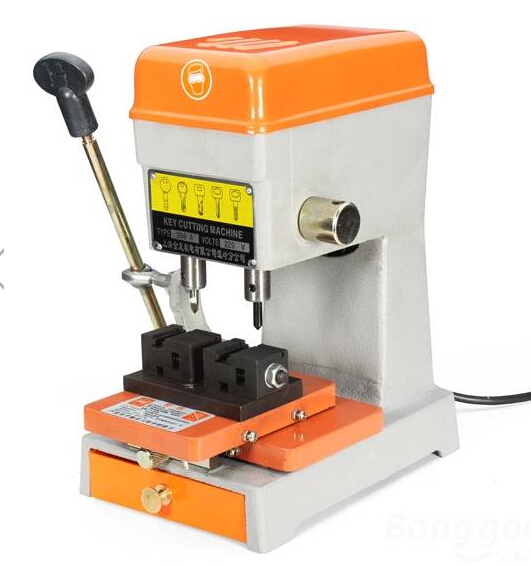 Why this 368A key cutting machine is so cheap while Condor XC Master series cutting machine is so expensive? 368A and Xhorse Condor key cutter are totally different machines. 368A key cutter is the manual control version. 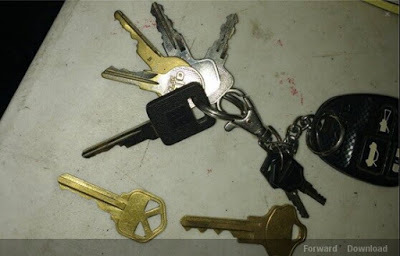 You need to do Calibration and cutting keys manually. 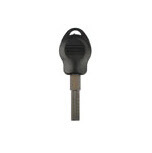 While Condor key cutting machine is the automatic version. It can do Calibration and cutting keys by itself automatically. 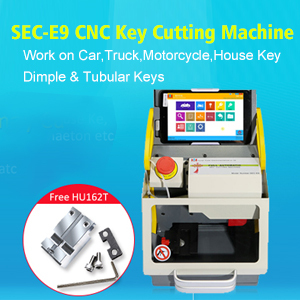 Xhorse Condor XC MINI key cutting machine comes with build-in key database that will cut major vehicle key in the world. But the little 368A budget machine is great for cutting laser type keys. 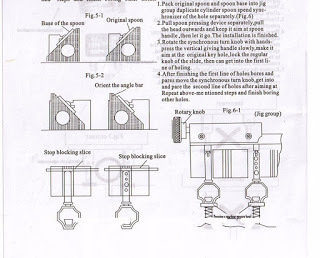 What key can 368A key cutting machine cut? For detail what type of key can get cut, please check the user manual in the package or contact UOBD2.net customer service. 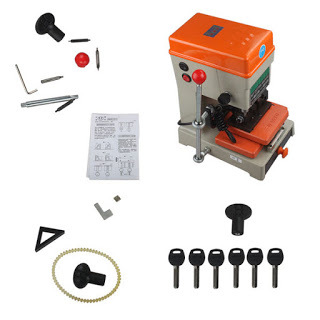 According to our customer’s feedback, 368A key cutting/duplicate machine is ideal for making duplicates or use together with items like SL277 or SL269-B. This blog is going to tell you SKP900 key programmer can add new key for Mitsubishi Pajero in just one minute! It’s amazing and please read down below steps.